Quickly share files or photos with the people around you. 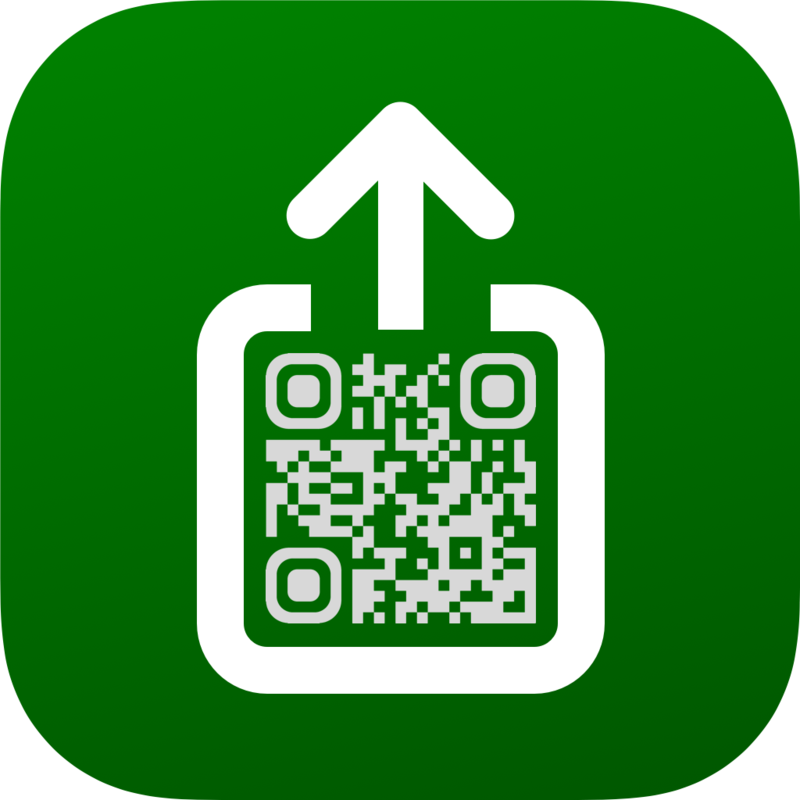 Just tap to make a QR code, then let people scan it. No app required to receive transfers.